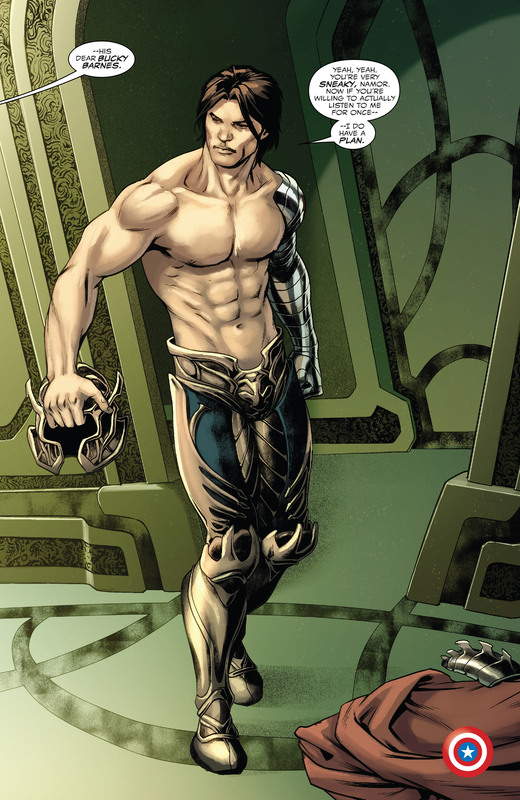 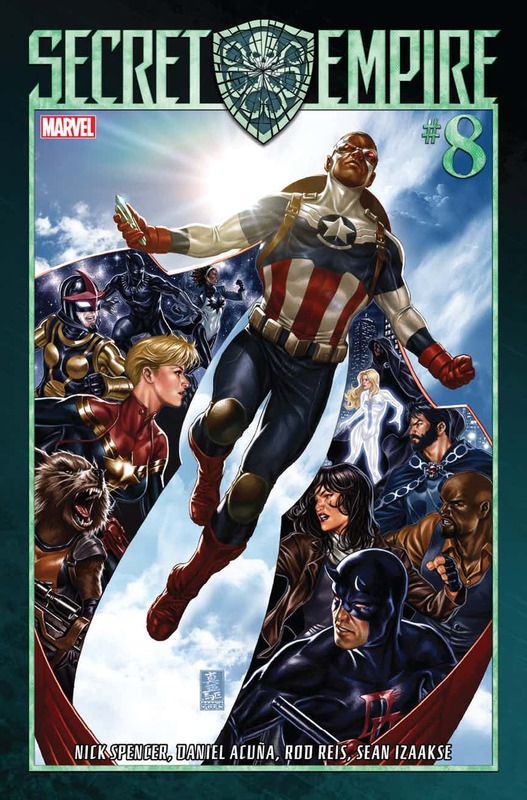 Before I get to past the spoilers space let me say that the Winter Soldier returning in a Captain America centric event is hardly surprising, but it is still welcome. His return was spoiled a day ago already as the cover to Secret Empire #9 leaked showing the Winter Soldier under the black redaction. I am excited about this Secret Empire #8 return, but not surprised. Most of fandom feels the same. Hence, the spoilers space below is about “how” of the Winter Soldier not the “what” concerning the fact that he returns which we noted in the headline above. 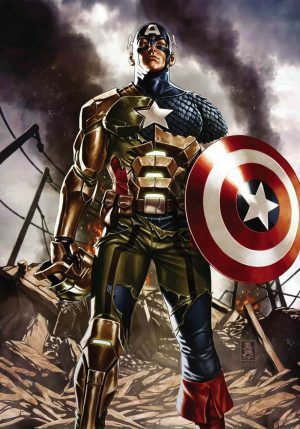 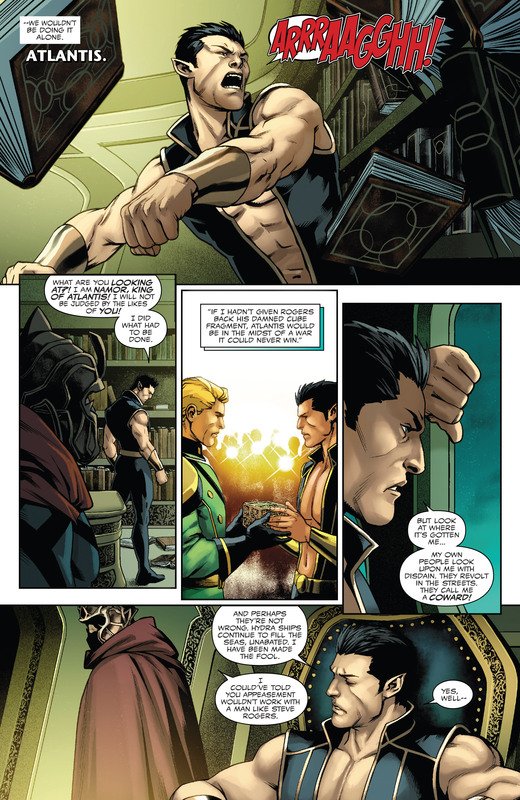 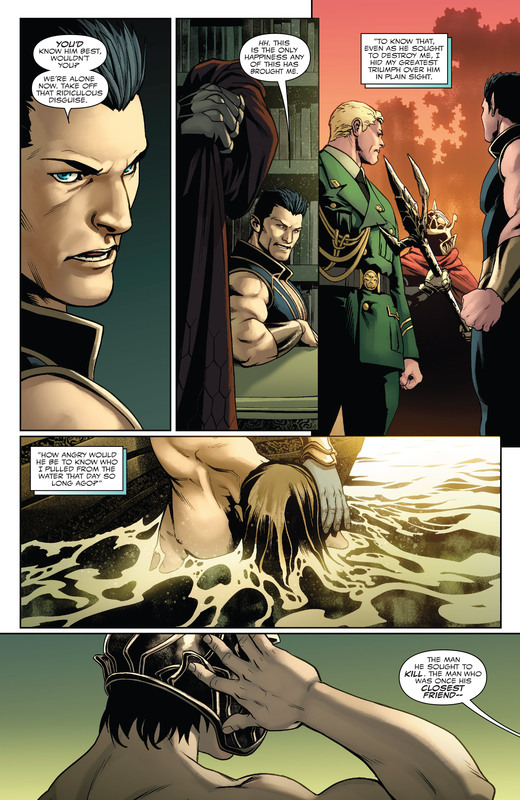 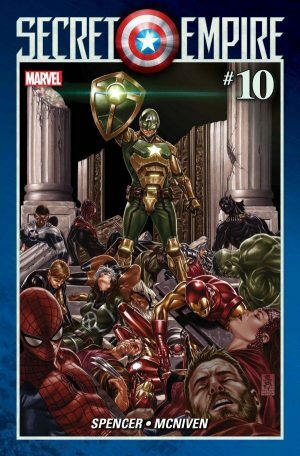 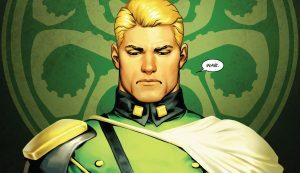 Marvel Comics Legacy and Secret Empire Spoilers. 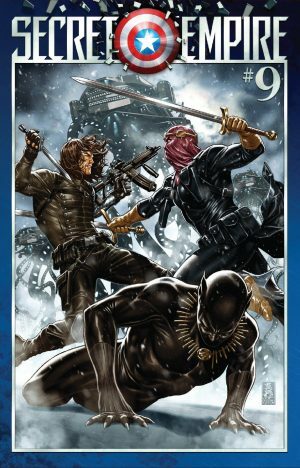 We know from Secret Empire #8 that the final cover to Secret Empire #9 has been underacted revealing Bucky Barnes aka the Winter Soldier (spoilers here); Captain America’s former sidekick and partner. 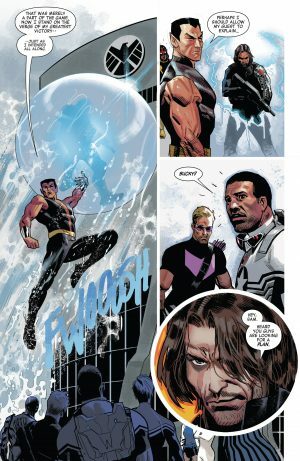 However, how did he come back from the seeming dead from the end of his run with the cancelled Thunderbolts team and series in Thunderbolts #12? 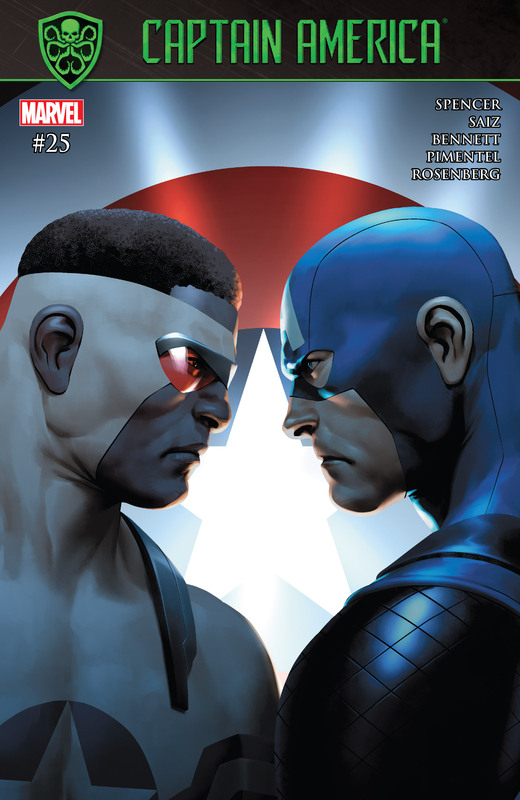 Well, Captain America #25, also out today, has the answers.